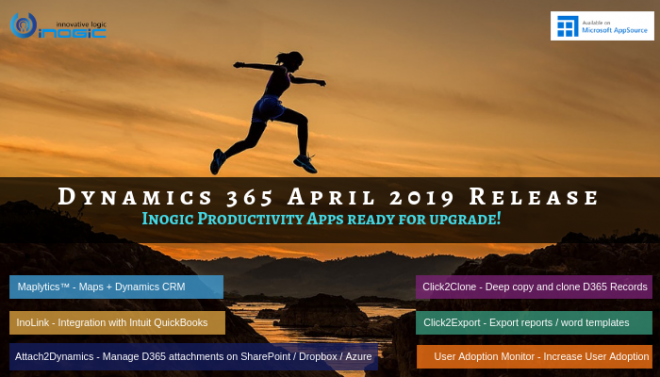 Voice of the Customer is a new feature, which was introduced in Dynamics CRM 2016. We have already discussed on how to create survey and survey activity in one of our previous blog. In this blog we are going to talk about how we can display Survey Questions conditionally using Response Routing in Voice of Customer. Consider a scenario where we want to show a survey Question depending on previous Question’s responses. For this, we first need to set visibility as “Do not Display” while creating the Question which should be displayed according to conditions. Then we have to create a Response Routing record. To create a new response routing record, we have to go to Survey and in related entities, we can navigate to Response Routings. In response routing we can perform Server side action or Client side action. For this scenario, we are going to use Client side action. In client side action, we can show/hide fields, toggle visibility of fields, chain survey with other survey or end survey. Now to add check condition, create a response routing record and add a condition from Response Condition grid. After that add Question depending on which action should be performed and select operator and Answer. Note: The operators available may change depending on type of Question. After creating a response condition record, we have to create an action that executes when the condition is satisfied. 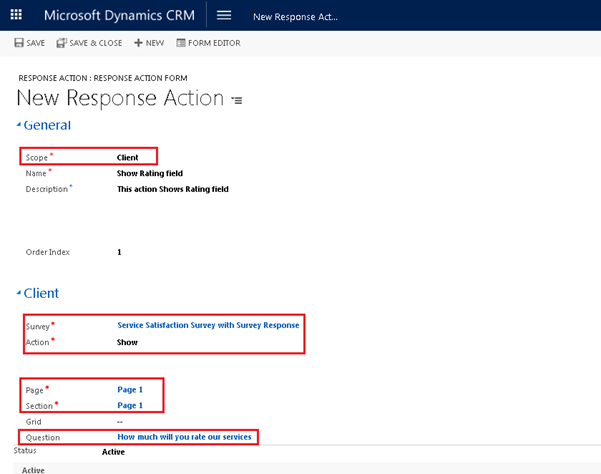 To create the Action, go to response routing record and then add action from Response Action grid. In response Action record, select Scope as “Client” which denotes that we are performing client side action. Since we want to show the “How much will you rate our services?” question, we are selecting that question and “show” Action. Also Select Survey, Page and Section. We can also specify an otherwise action which will execute when the condition is not satisfied. 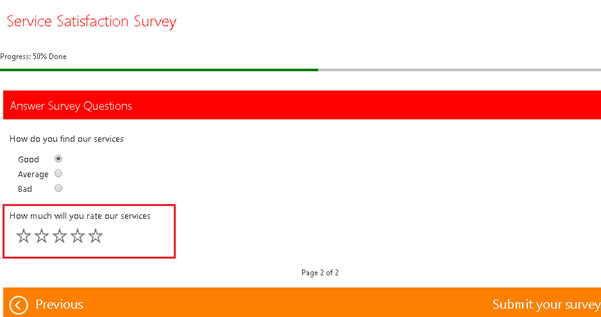 Now when the Survey is opened by a respondent we can see that there is no rating Question at the beginning. Now when the response Good is selected, the rating Question is shown using client side action. 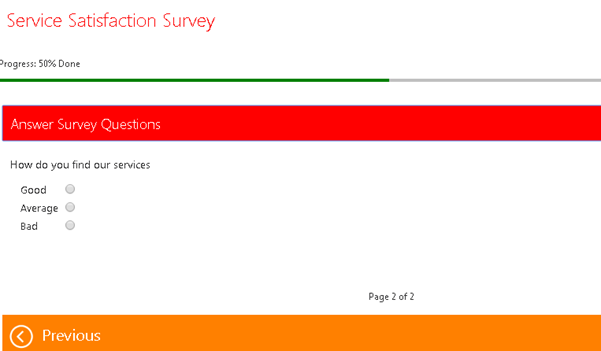 The Voice of the Customer in Dynamics CRM offers many features associated to surveys. You can also display Survey Questions conditionally using Response Routing in Voice of Customer using few simple steps discussed in the blog. Now try your favourite Geo Mapping Tool – Maplytics on Microsoft AppSource.